We always trying to identify new audiences for our customers, and with gardening there are so many people out there for us to communicate with. Gardeners can be segmented into many different categories – you have the keen gardeners who dedicate hours every day to maintaining their garden to the highest standard; you have homeowners who enjoy dabbling in gardening as a means of improving their house whilst also enjoying trips to the garden centre and seeing what they can bring home to nurture; you have people you see gardening as means to an end and simply want to keep on top of it and keep it tidy; you have grow your own enthusiasts; and you have those in cities where property size is of a premium and gardens are non-existent but who still want to embrace urban gardening. It’s our job to communicate our clients’ messages with all of these audiences! Each sector requires a different message, a different strategy and a different vehicle. Identifying all this takes quite a lot of planning, and whilst it naturally evolves as we go through the year, this largely shapes up at either the beginning of the year or when we begin working with a new client. We are thrilled to now be working with Lechuza, and since they appointed us in July we’ve submerged ourselves in all things planting and planning to work out the brand’s key messages and how to convey them. 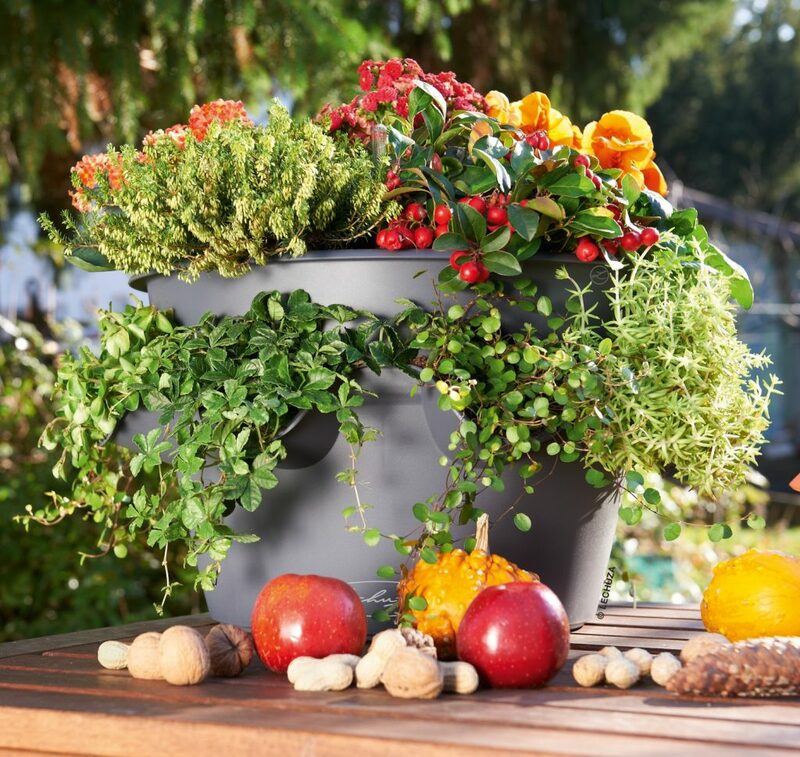 Lechuza planters remove the need to regularly water plants so are perfect for city dwellers, urban gardeners and dare we say it, millennials. Broadly speaking, these customers are assumed to be short of time but wanting all the results. Enter Lechuza! This audience are a big contributing factor in the 32% growth in the indoor plant market, however they may buy plants but do they know what to do with them and how to look after them? Or are plants becoming a new disposable commodity? 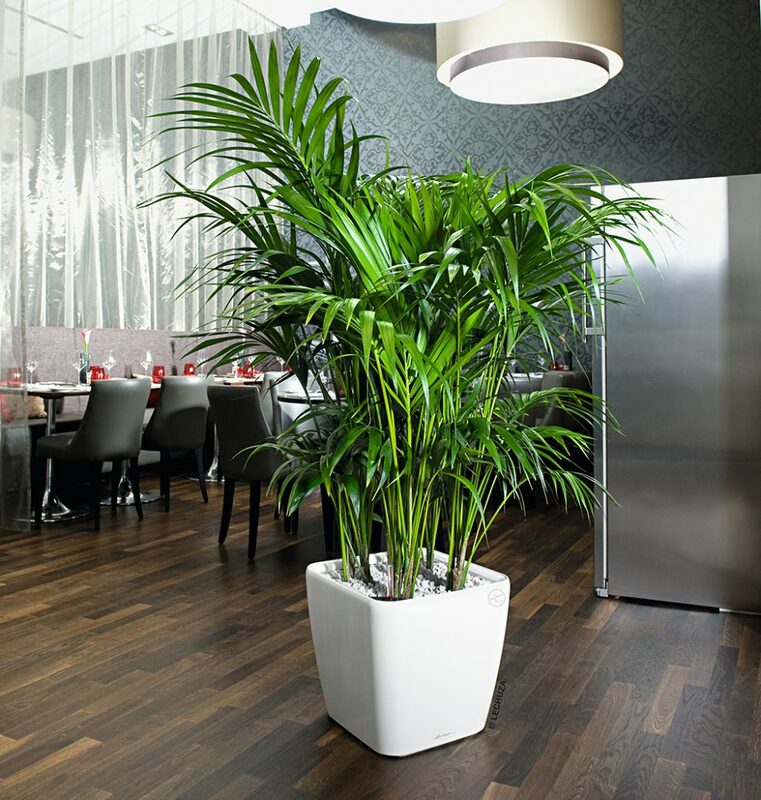 Houseplants can quickly transform how a home feels and can also improve the air quality within the four walls but looking after them isn’t always straightforward. Watering isn’t always as easy as a daily dose; each plant has its own specific requirement and over or under watering can cause damage. The Lechuza system counters this and takes away all the effort! 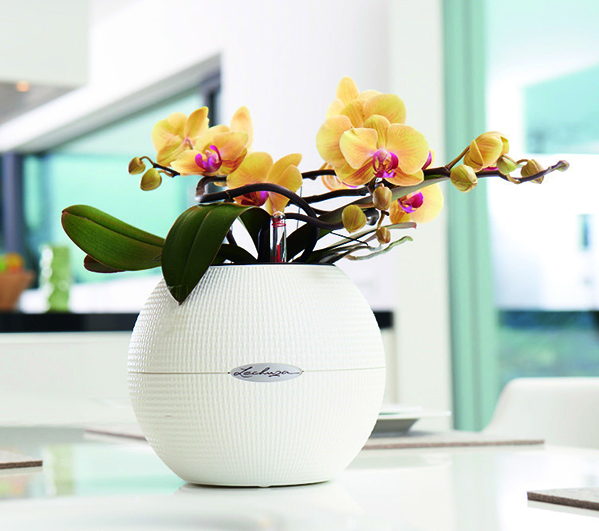 Discovering all this has had us thinking about indoor plants and the benefits they can have. Our favourite is the Monstera (and not just because it’s called the Swiss Cheese plant! ), and we also love the Sansevieria Snake Plant, Begonias and Hibiscus. You also can’t go wrong with a classic bonsai tree! To celebrate all things indoor planting we’ve started a new hashtag. Search for #OfficePlantPower to see some of our favourites, and please do tweet your photos to us!